A cruise is the perfect way to visit the Australasia region. Entering Sydney harbour past the famous Opera House and Harbour Bridge onboard a cruise ship is a great way to start. As well as sampling the delights of cosmopolitan cities such as Sydney and Melbourne, you can visit Australia's magnificent Ayres' Rock, go kangaroo spotting in the Kakadu National Park and go snorkelling on the Great Barrier Reef. Hop across the Tasman Sea to discover New Zealand's breathtaking landscape - as seen by many in the Lord of the Rings films. Unspoilt coastlines, steep fjords and volcanoes set the scene for amazing outdoor activities ranging from bungee jumping and whitewater rafting to glacier skiing on Mount Cook and hiking the wonderful Milford Track. 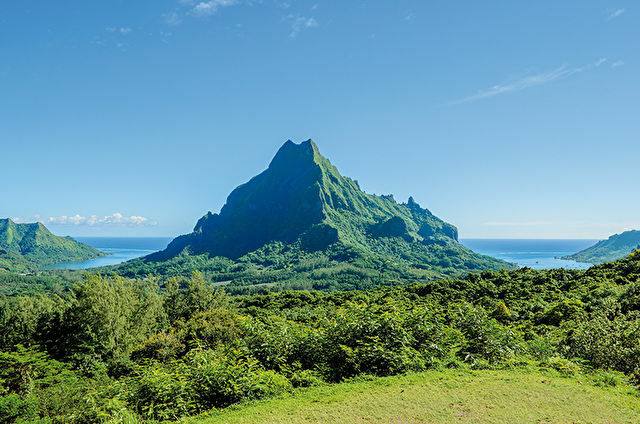 Cruises to Australasia start in the autumn and carry on through the winter months. As the seasons are reversed, it's perfect weather for cruising. Australia and New Zealand are also often featured on itineraries on many around the world cruises. Sensational beaches perfect for swimming, sunbathing and surfing. Lively entertainment and cultural heritage. 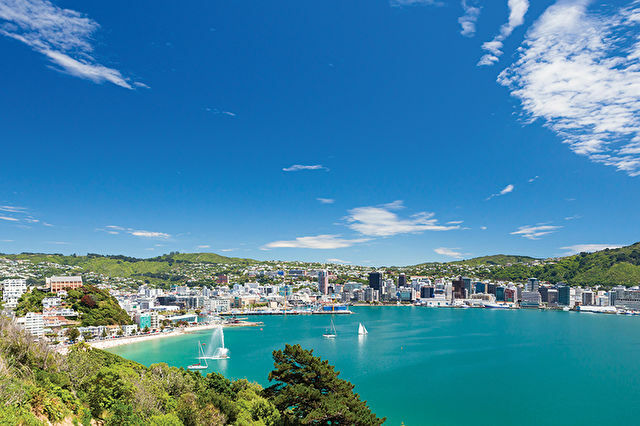 New Zealand's biggest city and major cruise port.